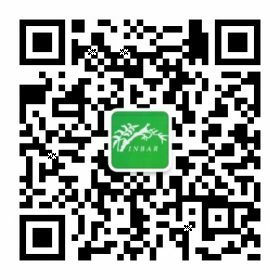 INBAR is heading a new group which will lead standardization of rattan products. 6 February 2018 – INBAR has been made the convener of a Working Group under the International Standardization Organization’s (ISO) Technical Committee 296. This Technical Committee, or ‘ISO/TC 296’, is the first to focus on developing standards for bamboo and rattan products. 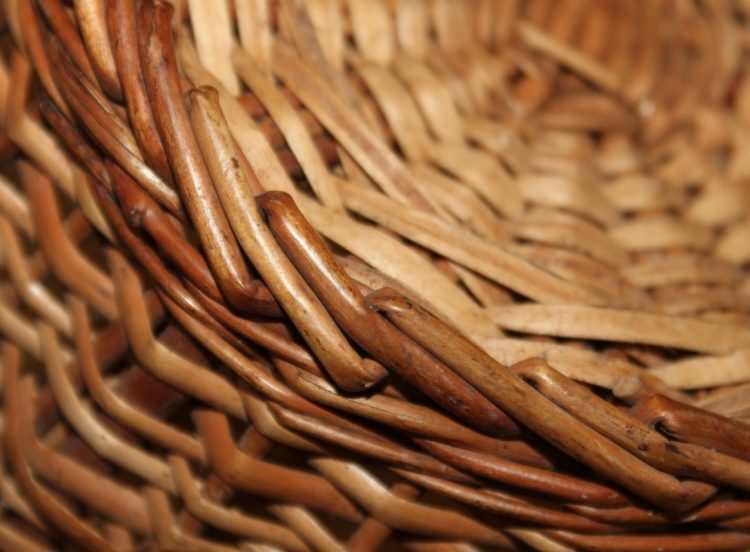 Currently, bamboo and rattan are often treated as ‘hardwoods’, despite their very different properties. However, with over 1600 species of bamboo and 600 species of rattan, the lack of appropriate tests and requirements means that products are often of wildly varying type and quality. This in turn can prevent their export to international markets, and the growth of the bamboo and rattan sector. INBAR has worked in partnership with the ISO for years to develop and publicise new standards for bamboo and rattan. These guidelines make clear how to test bamboo and rattan strength, grade bamboo culms and ensure the safety of different kinds of bamboo and rattan structure. Working Group 4 of ISO/TC296 focuses specifically on rattan: a naturally renewable palm that grows in the tropical regions of Africa and Asia, and which is used for furniture, handicrafts and building material. Relatively easy to harvest and with multiple uses, rattan can help alleviate pressure on natural forests by providing local communities with an alternative source of income. Appropriate standards will enable INBAR Members to grow their rattan sector and contribute more to Sustainable Development Goal 1: poverty alleviation in rural areas. Find out more about INBAR’s work on bamboo and rattan standards here.